Register now for the Creativity Series at the Cupertino Senior Center. Adults in the Cupertino area are encouraged to attend the Creativity Series: Sound & Sense event at the Senior Center, 21251 Stevens Creek Blvd., on Sept. 11 and Sept. 18. 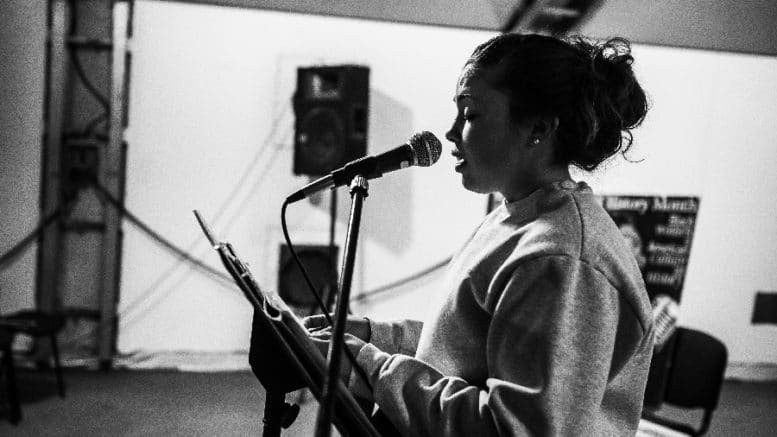 The event, hosted by Cupertino Poet Laureate Kaecey McCormick, will focus on using spoken word and poetry as a tool create meaning and sound. The Sept. 11 session, from 10:30 a.m. to noon, will “explore voice as an interpretive instrument as we both listen to and read poetry, looking for ways the sounds of language are used to create meaning and mood,” organizers said. Registration is required to have a seat reserved. This event is free. Be the first to comment on "Attend two free poetry sessions at the Cupertino Senior Center"